After the incredible success of our first ever scuba event in 2018, we’re thrilled to offer a full 8 day scuba course this April! Designation 3 (D3) – The student must be able to breathe continuously and monitor gas supply. 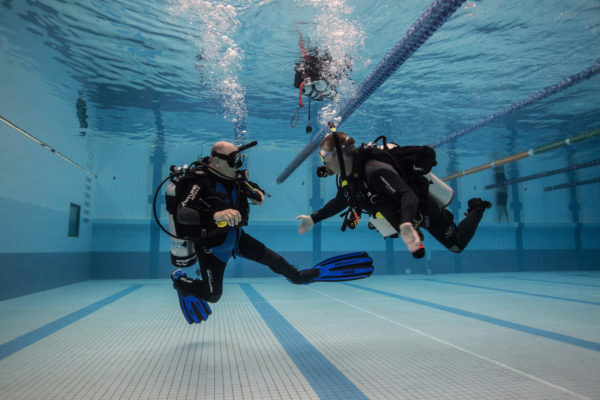 The student will require assistance with all other aspects of diving. 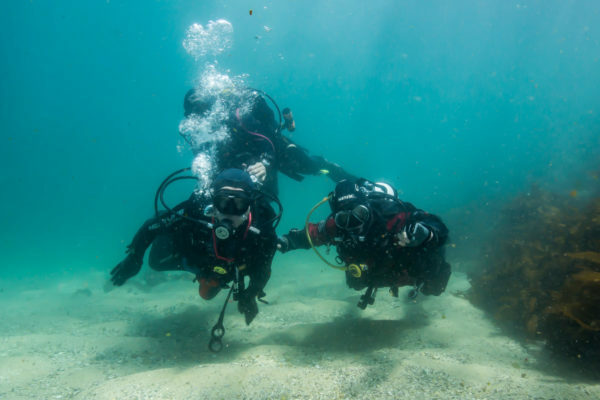 To become a certified RAIDaptive Open Water diver, the participant’s need to have basic swimming skills, be comfortable in the water, and should be in good overall health, have a mature attitude, sound judgment and self-discipline to follow the guidelines that they will be taught for safe diving. 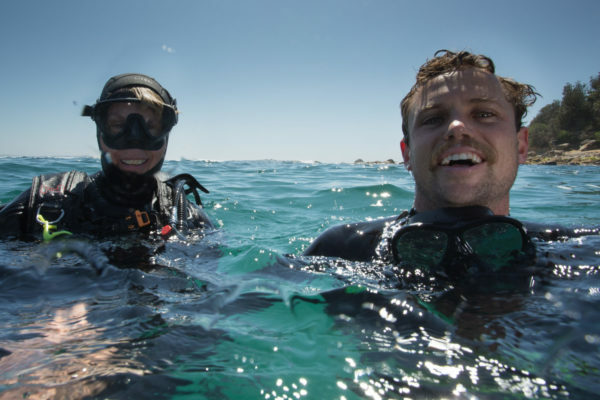 Participants need to provide own wetsuit, booties, mask and snorkel. We have created a special pack including custom made wetsuit, mask, snorkel + additional equipment available for purchase. 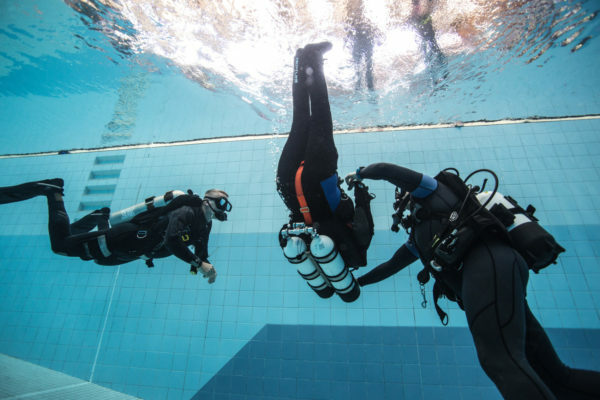 Raidaptive Dive Certification including online theory training, pool skills and minimum of 4 beach dives. Raidaptive Dive Certification including online theory training, pool skills and minimum of 4 beach dives. *Additional nights can be applied if more time is needed to complete certification. Click the button above to register your interest for future courses or contact Clinical Program Manager, Seb van Veenendaal, at Sargood on Collaroy 02 8597 0600. 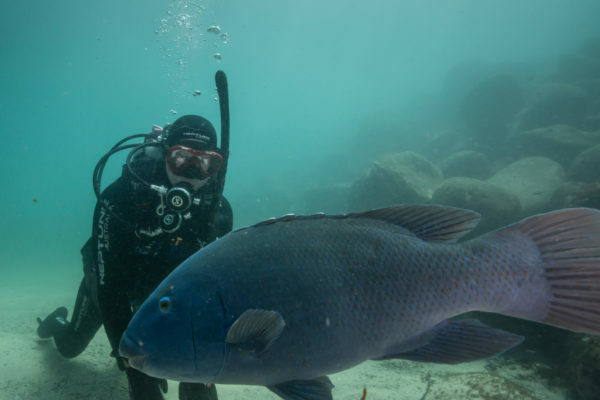 Additional eligibility criteria applies in addition to a Medical clearance from a registered diving Doctor.